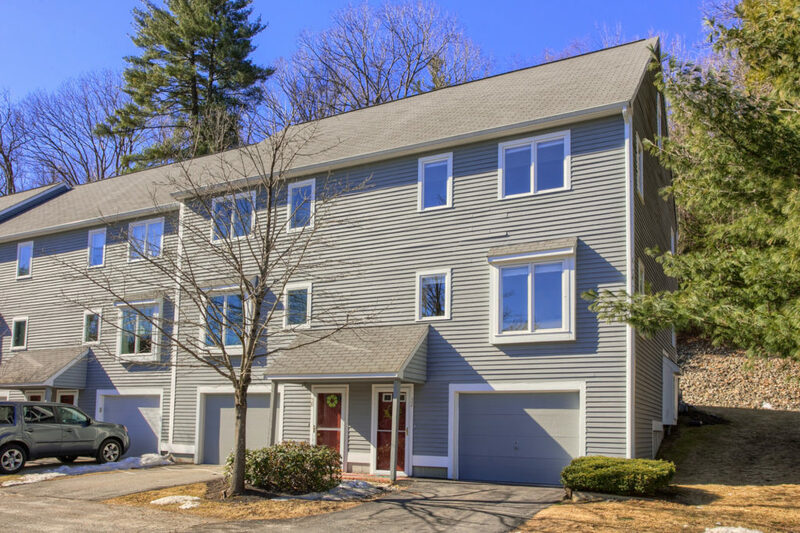 Looking for a Townhome in that countryside setting where you’ll relax on the deck and feel that connection with nature and community all around you this spring? Here it is! A stunning END UNIT providing extra natural sunlight and those gentle cross breezes we all love. Larger than you’d expect with a well balanced layout, ample storage and room to entertain. Open dining and kitchen, bright living room and 2 large bedrooms with cathedral ceilings will make you feel like you’re in a single family home. 3rd floor Loft/Family Room is perfect for that extra “fun” or workout space with potential to convert to private room. 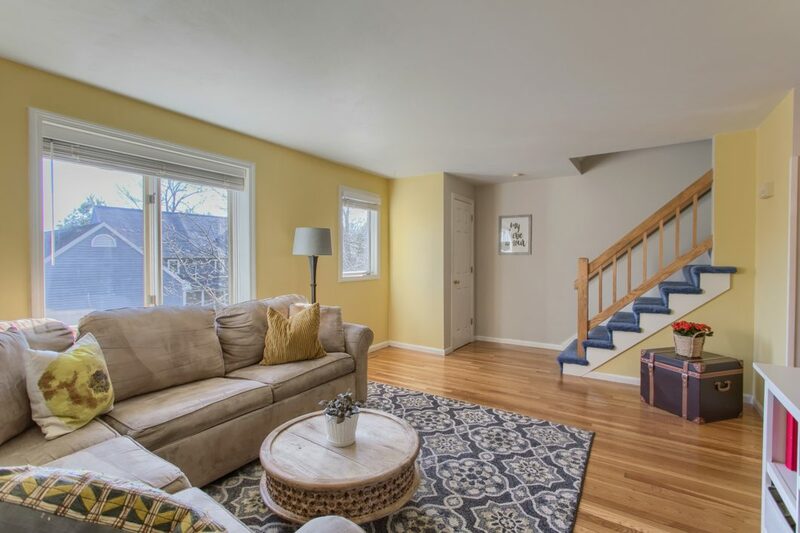 Freshly painted in today’s style PLUS young updates: New Furnace & AC in 2015, Water Heater, Slider door, some new Windows, Dishwasher and more. Save money with nearby Tax Free Plaistow NH shopping & easy highway access for your commutes. Professional management company handles exterior maintenance so you can relax, take back your weekends and enjoy this spring and summer.